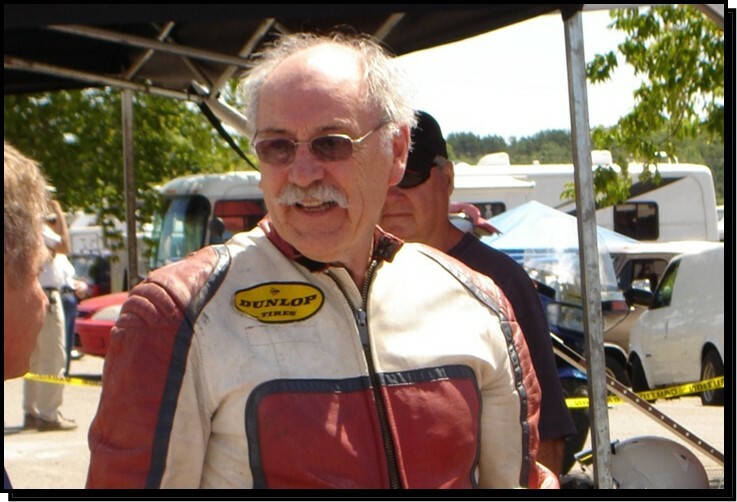 A man of many accomplishments, Tom Faulds has devoted most of his personal and professional life to motorcycling in Canada. 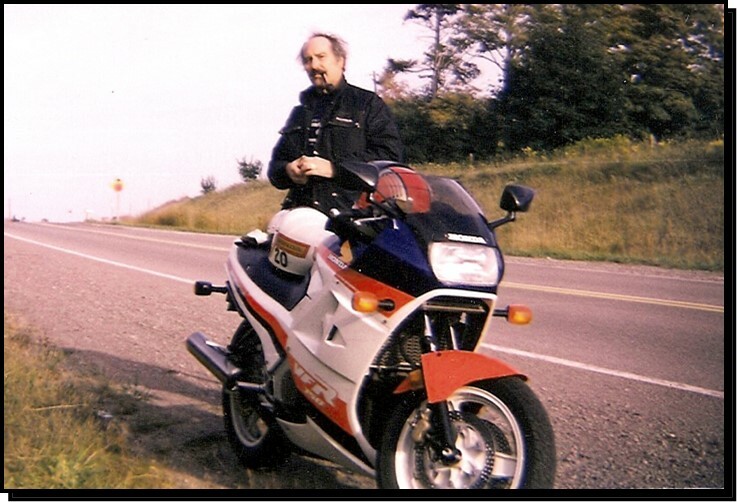 The first Canadian employee of Honda Canada, he used the technical training received in his native Scotland to help build customer satisfaction and develop the expertise of Honda dealers across Canada. 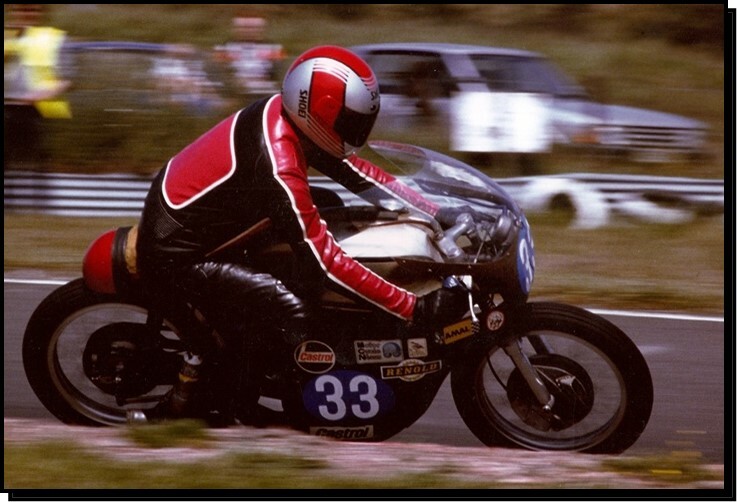 Tom eventually reached the rank of senior vice-president in a career that covered service, sales, technical training and government relations. 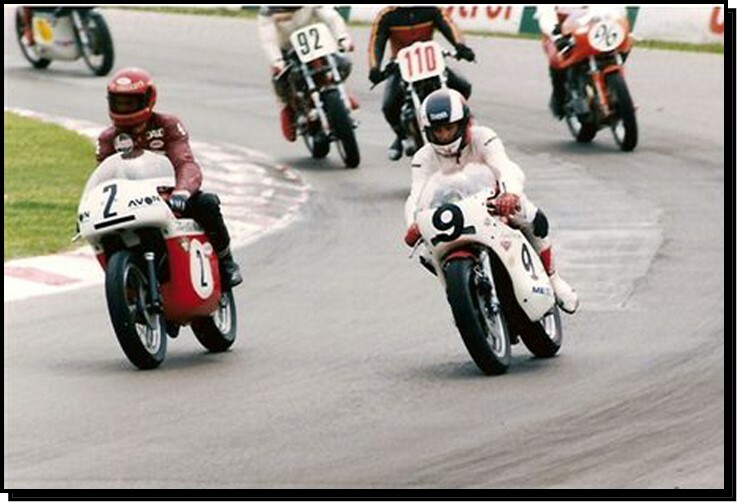 On the personal side, he pursued a love for road racing that is practically legendary today. 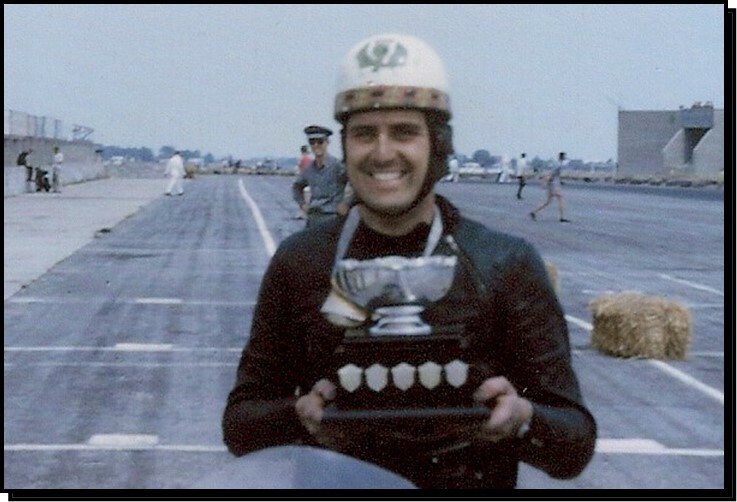 Arriving in Toronto in 1954, Tom secured work as a mechanic at a General Motors dealership and progressed to service advisor. 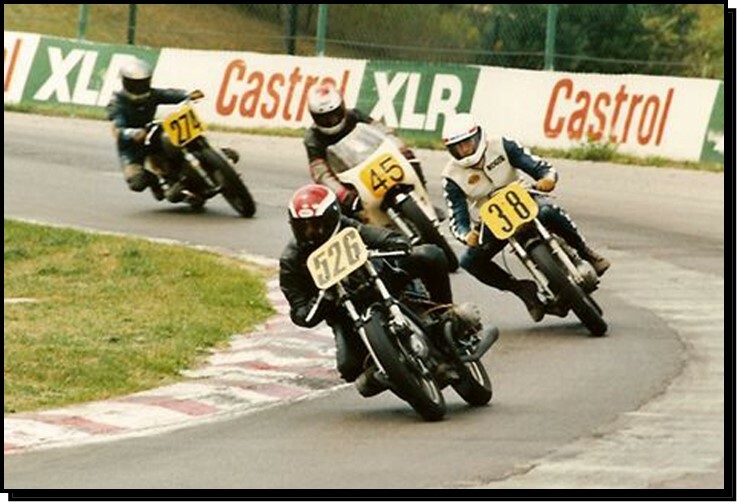 A year later he entered his first race race at the old Edenvale airport circuit, riding a self-prepared Vincent 500 in an event organized by the Nortown Motorcycle Club. 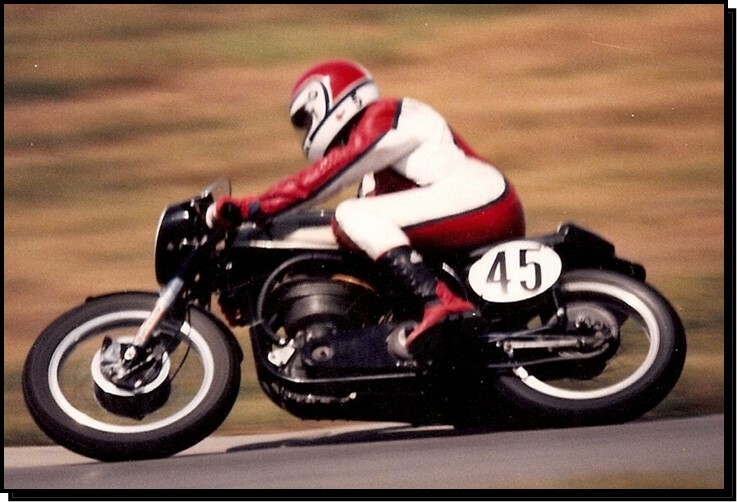 Later that year he entered the Vincent in the Kaye Don Trophy Races at Harewood Acres, organized by the British Empire Motor Club. 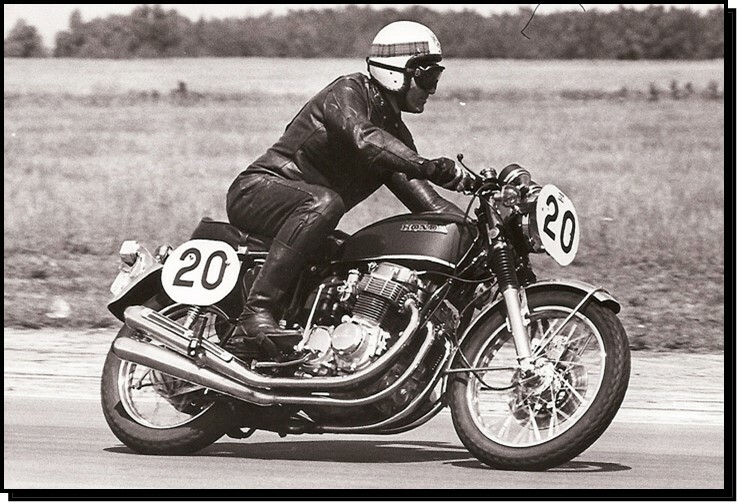 By 1959 he won the Canadian junior championship in the 500 cc class, now on a twin-cylinder Matchless G45. 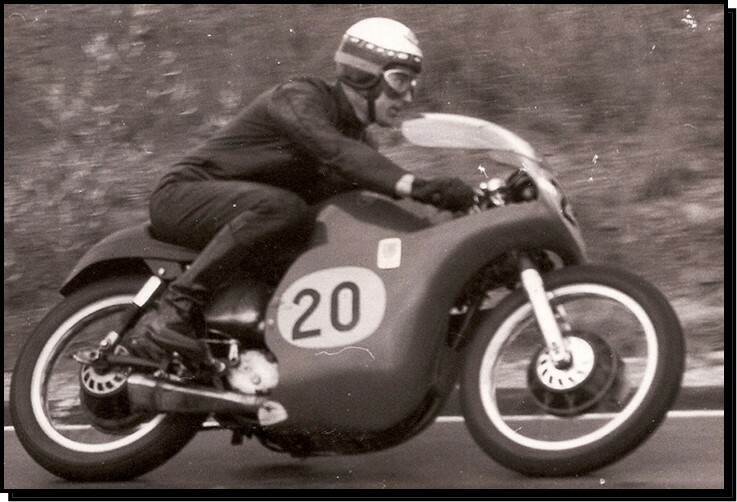 From 1960 to 1964 he raced a 59 Norton Manx in events in Ontario, Quebec and at Watkins Glen, NY. 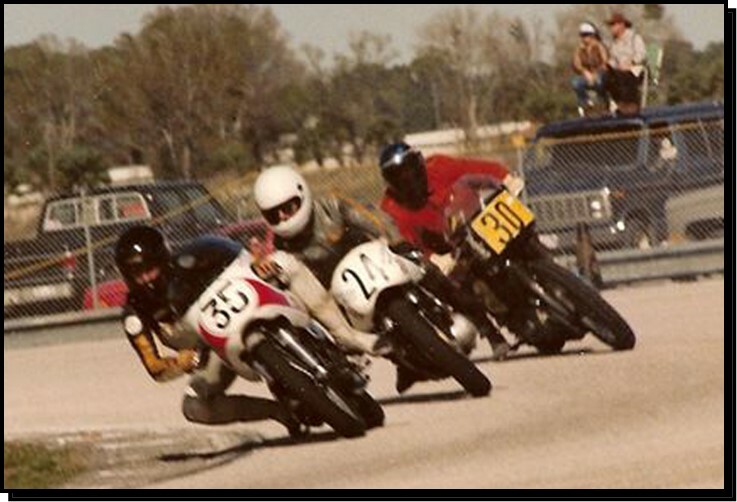 Tom entered his Norton in the first motorcycle race held at Daytona International Speedway, qualifying fifth out of 85 starters. 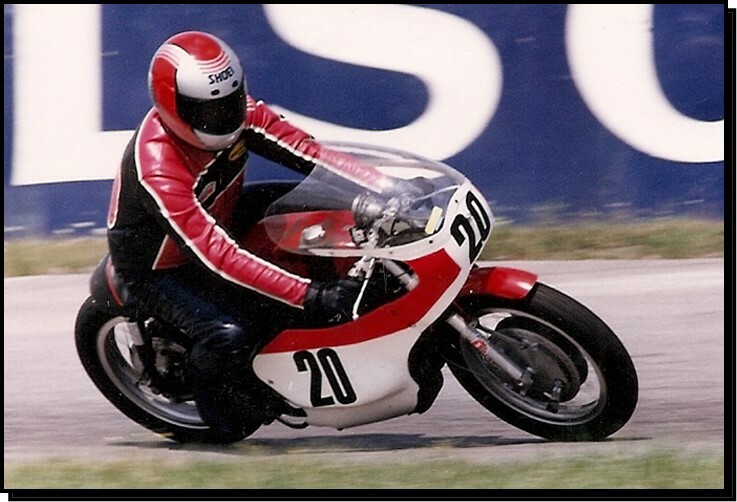 His eventual retirement from racing in 1965 coincided with the beginning of his involvement with Honda motorcycles in a career that provided him with an array of challenges and great personal satisfaction. 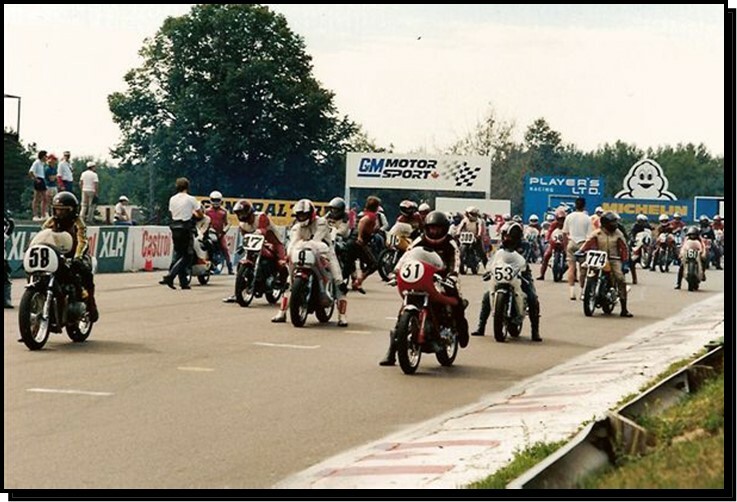 In the days when the distribution of Japanese motorcycles in Canada was still in private hands, F. Manley and Sons in Don Mills, Ont., was awarded the rights for Honda in this province. 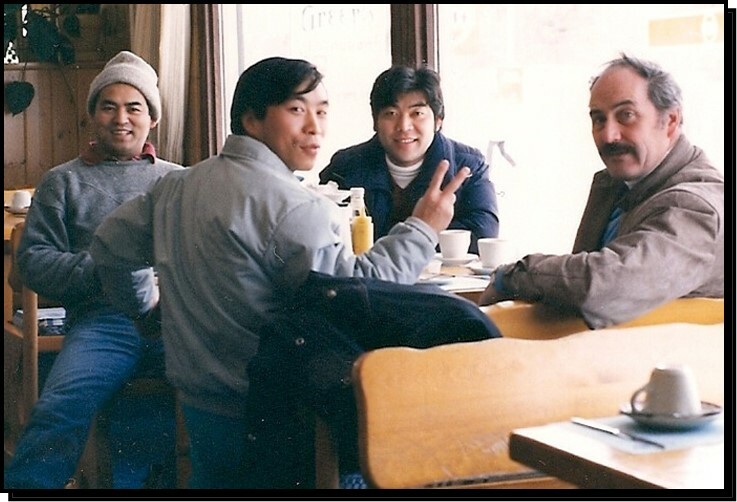 Tom inquired whether they were hiring service people and was hired as service manager. 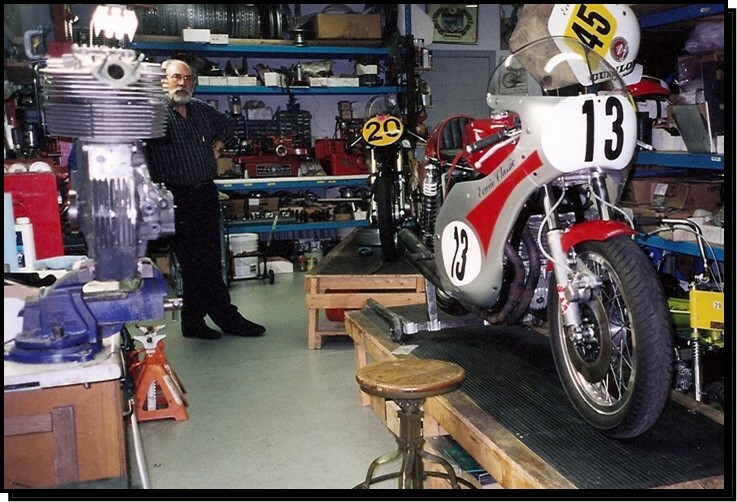 He was soon handed the task of creating a mechanics training program, a new concept within the well established Manley organization. 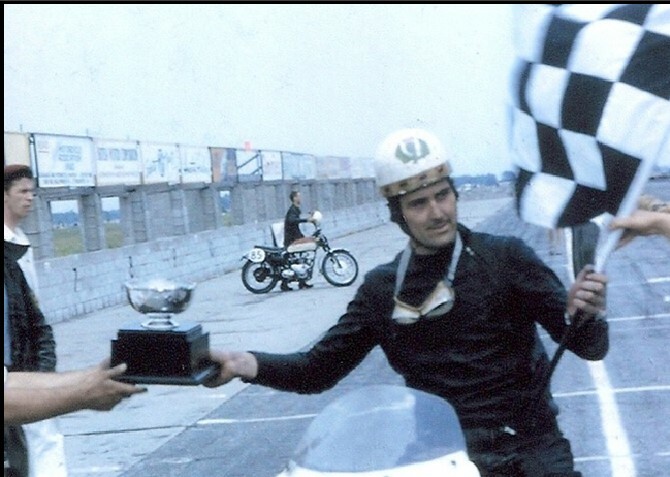 A year later Honda launched the tiny S600 sports car and Tom was back in the car business, again organizing mechanics training schools. 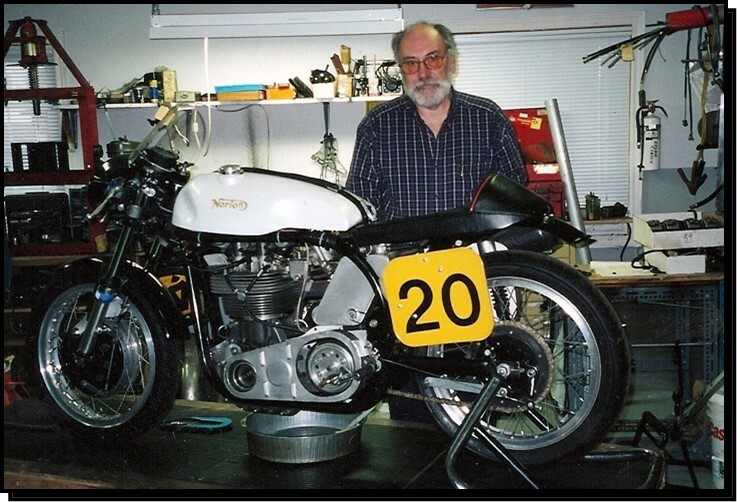 In 1967 he brought John Nelson into the motorcycle business by appointing him as a service dealer responsible for providing work such as cylinder boring and crankshaft overhauls for smaller dealers who lacked the facilities. 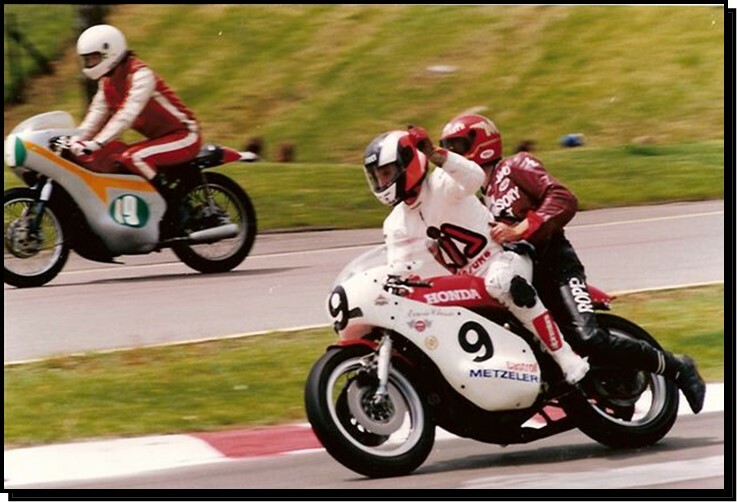 John Nelson went on to become a major dealer for Honda in the Toronto area and helped create Shannonville Motorsport Park in partnership with Tom Faulds and two other investors determined to preserve club racing in Ontario. 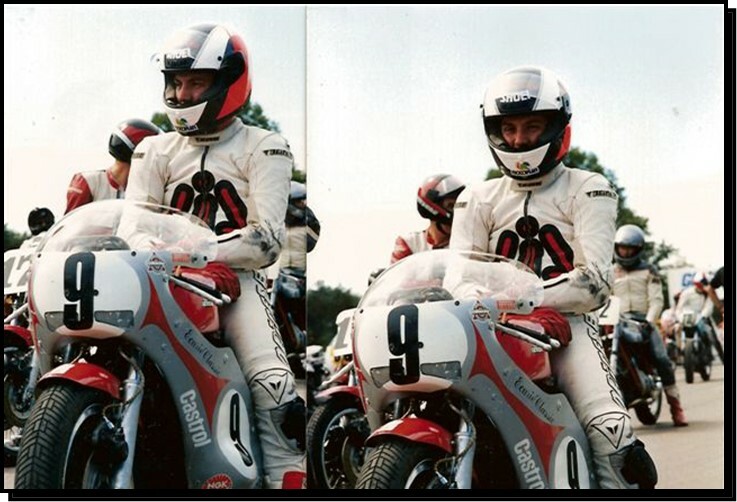 A year later Tom was invited to join a new operation called Canadian Honda Motor Ltd., which was the factorys first office in Canada. 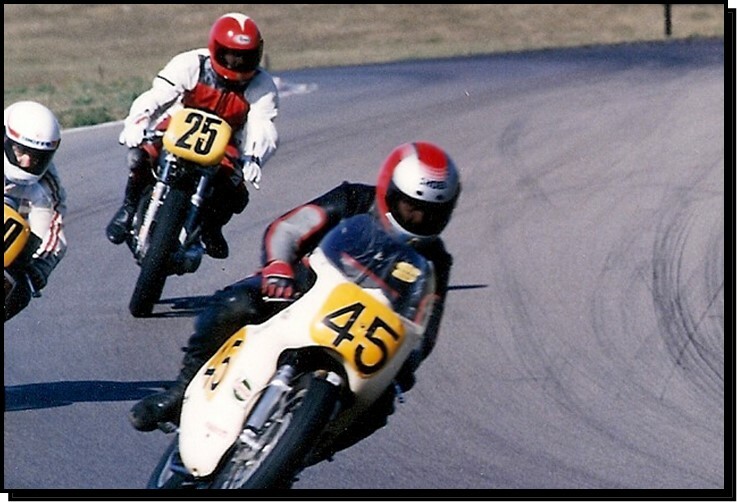 In 1969 he became the first Canadian on the payroll, and went on to fill vital roles across the organization until his retirement in 1993 from what now is known as Honda Canada Inc.
Tom maintained his passion for motorcycle racing. 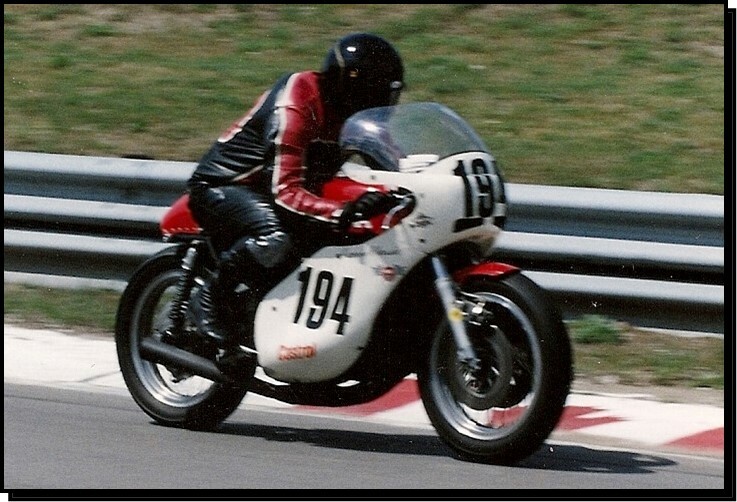 In 1966 he was involved in founding the Canadian Road Racing Club, and two years later was himself back on the track winning a five-hour marathon at Harewood on a Honda CL450. 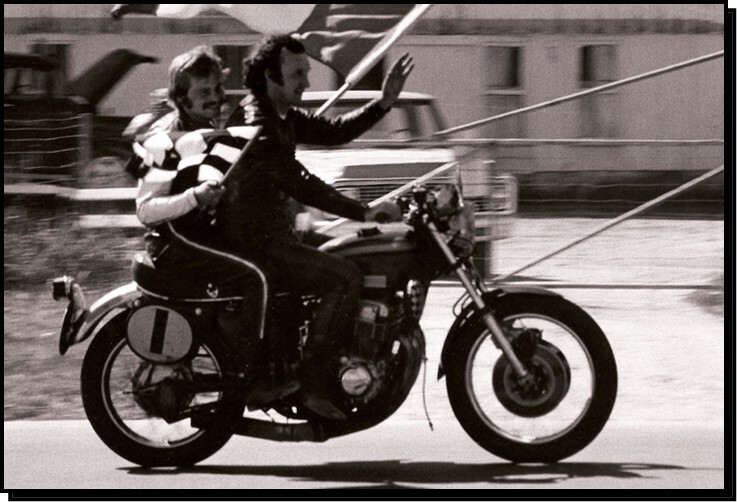 One day in 1976 his service staff worked out a way to evacuate the Honda headquarters building in Toronto. 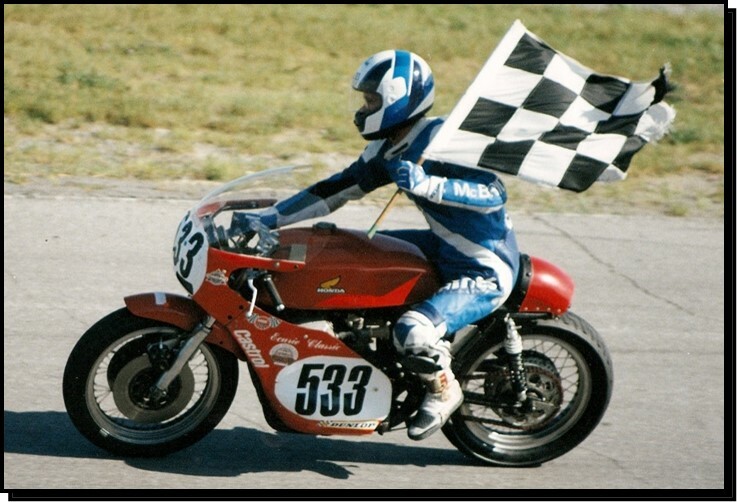 That was the result the first time they succeeded in firing up the RC166 six-cylinder 250 cc Honda grand prix bike that Tom had rescued from obscurity after it was retired from display at the Ontario Science Centre and placed in storage. 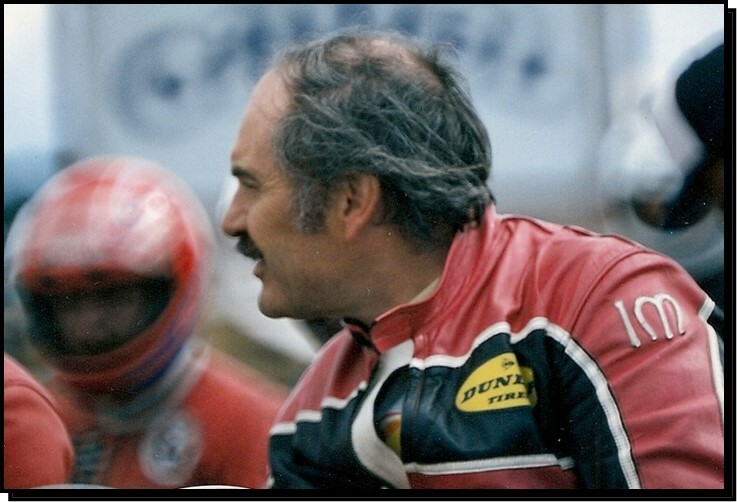 Anyone who was ever exposed to the sound of this legendary artifact from the Mike Hailwood era will never forget it, but the first time it awoke, the effect on office personnel was electrifying. 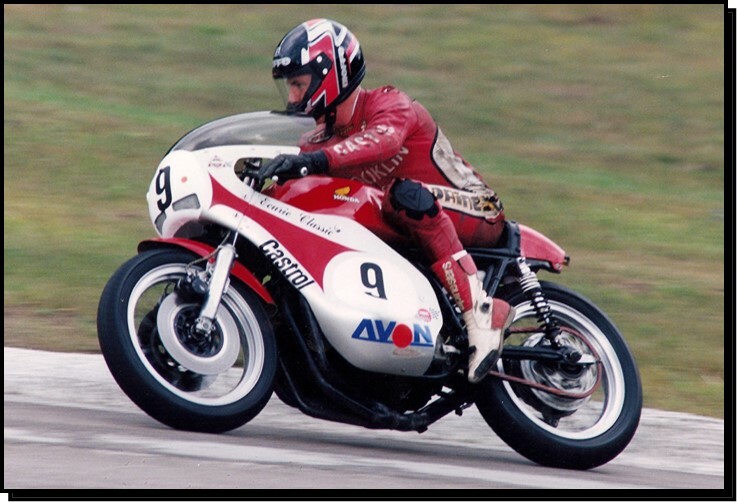 Tom demonstrated the bike to the public on numerous occasions, but it now resides in the Honda museum in Japan. 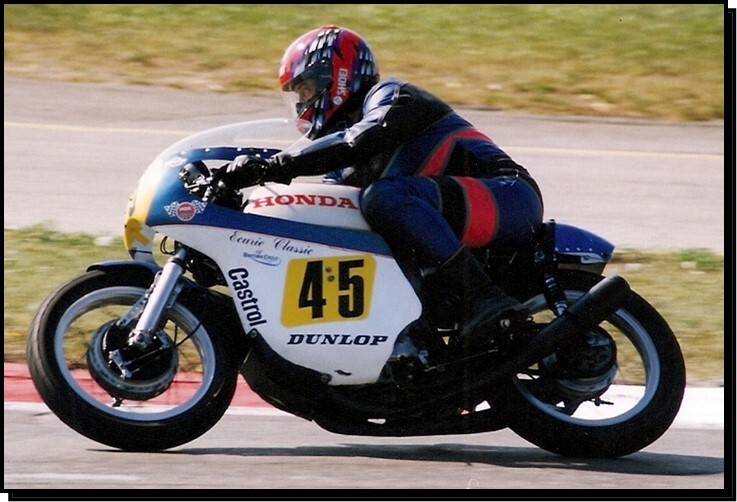 Five years later Tom joined the newly formed Vintage Road Racing Association and was again campaigning a 450 Honda, now a certified vintage machine. 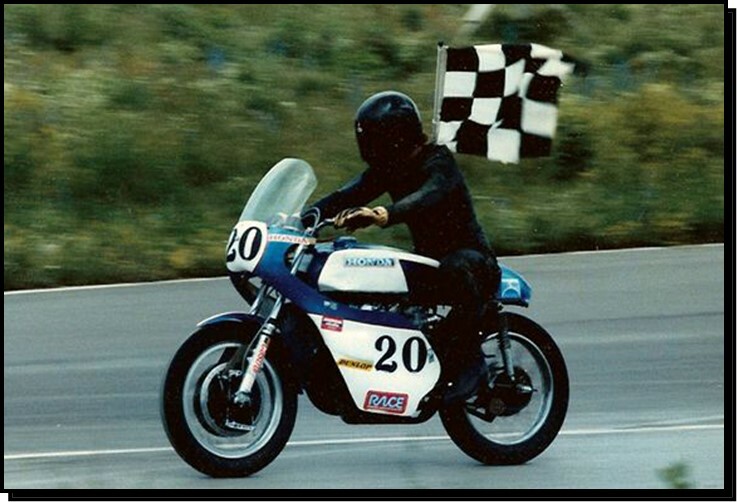 He and his friend, the late Tom McGill, teamed up as Ecurie Classic to once again race a Manx Norton as well as 750 cc Hondas. 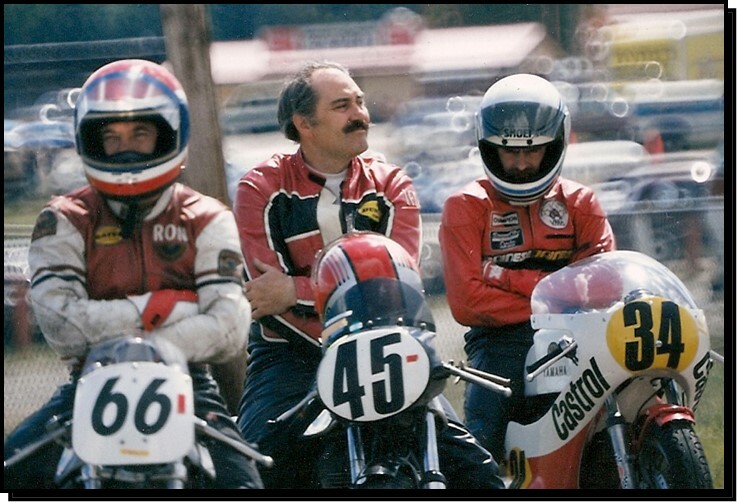 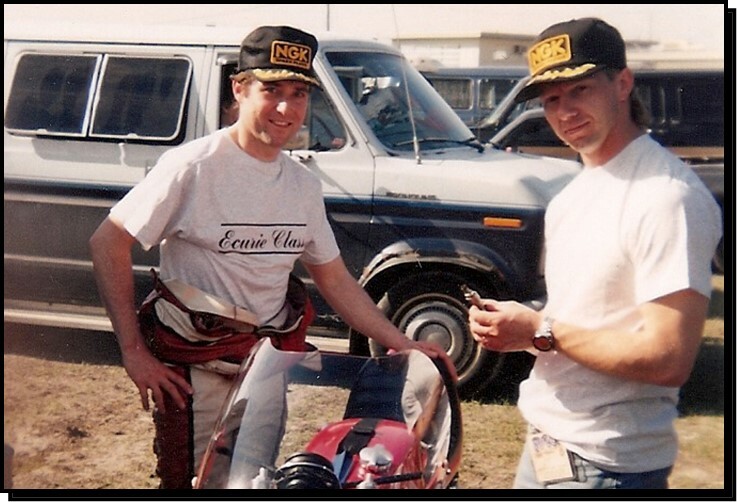 His CR750 dominated vintage racing in the late 1980s and early 90s, winning a host of races at Mosport, Daytona, Loudon and Shannonville in the hands of top Canadian talent like Paul McMillan, John Ramsay and Jeff Gaynor. 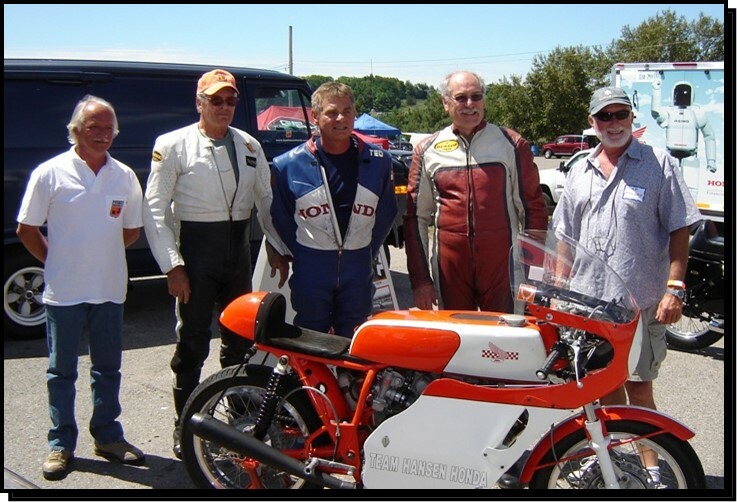 Tom became VRRA president in 1985 and still remains closely associated with the club today. 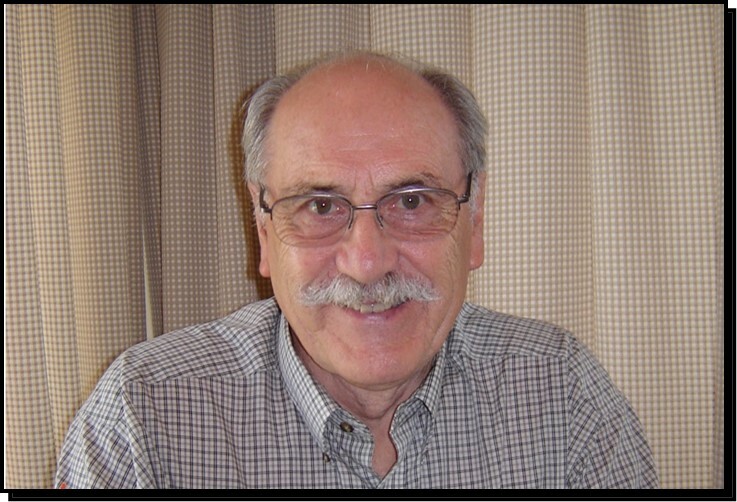 He and his wife Judy have helped guide the clubs financial affairs in recent years and still provide wise counsel to the clubs executive.